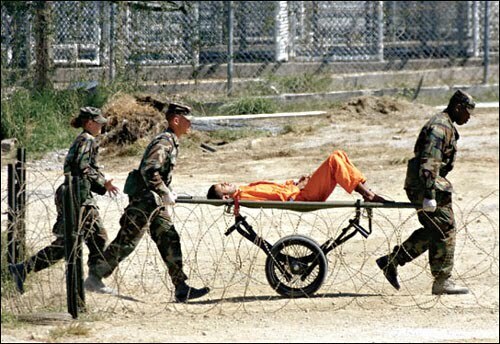 Obama is to restart Guantanamo military commissions after a two year freeze on new military trials for detainees. Perhaps he has to now pander to the right due to the change in the democrats furtunes in the mid term elections. Still its very disapointing, its just another election promise which he has gone back on. See the Obama Truth o meter.